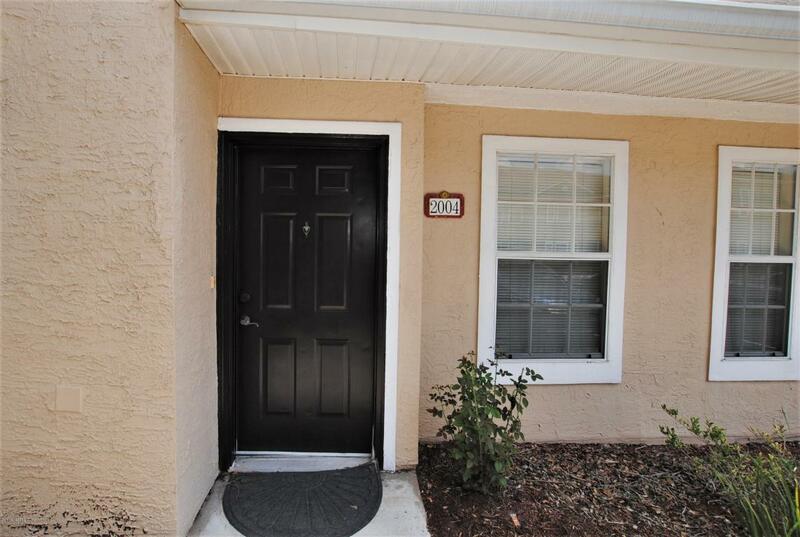 Gorgeous 3BR/2BA condo in the gated Mirabella community! 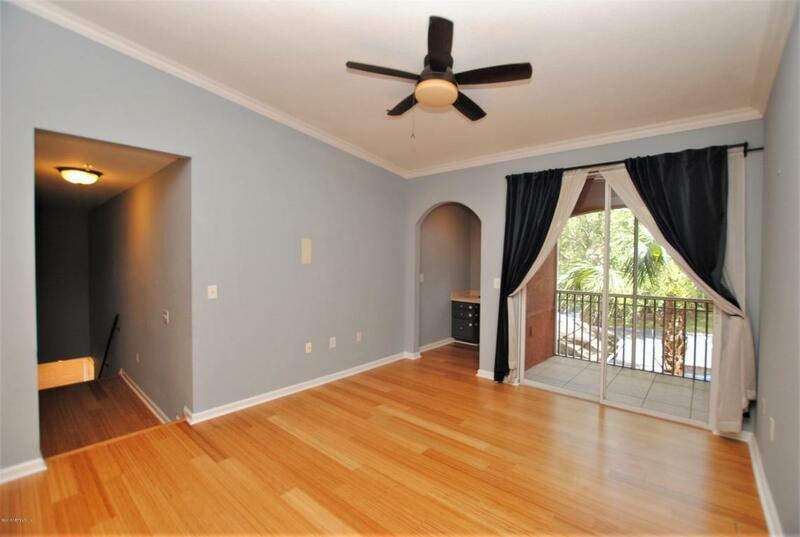 Conveniently located between St Johns Town Center and Tinseltown. 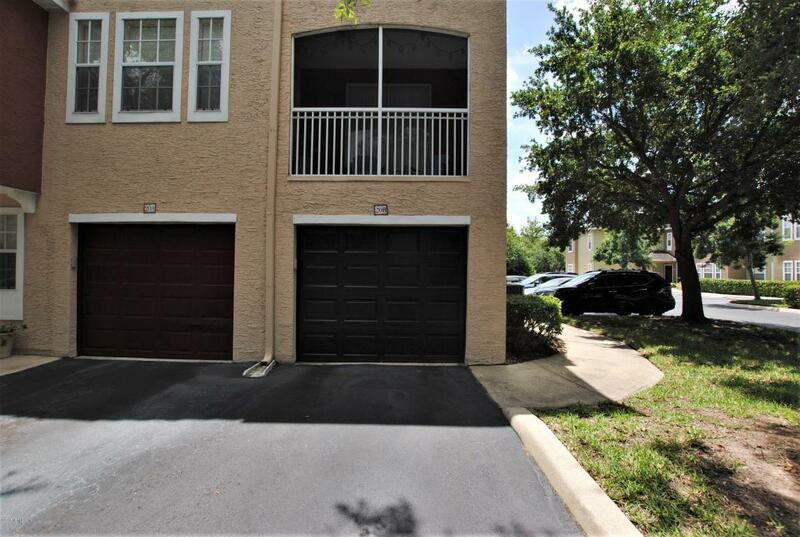 This condo has a one-car garage attached! Kitchen featuring stainless steel appliances, granite countertops and more! 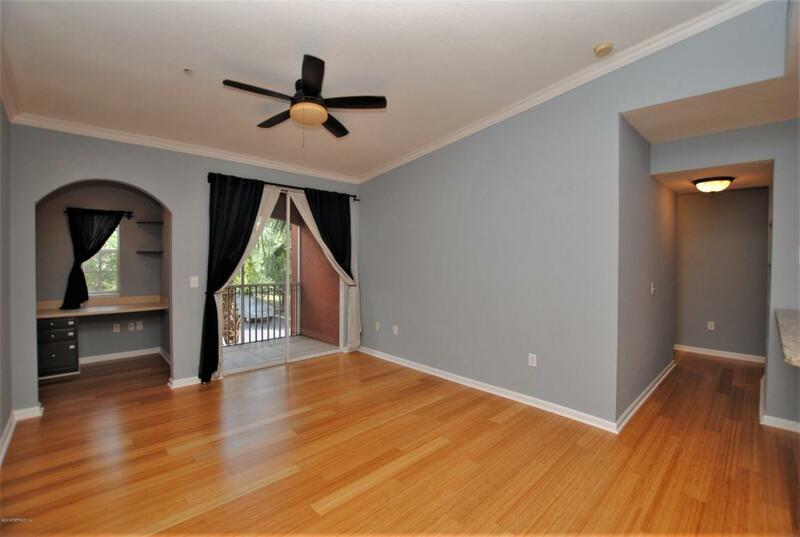 Updated bamboo flooring throughout with tons of space and extra computer nook adjacent to your screened in patio! Great split bedroom floorplan. Master bedroom has walk in closet, tons of windows, en suite with dual vanity and garden tub/shower. Front load washer and dryer are included in their own laundry room! Come make this condo your new home and enjoy all the amenities Mirabella has to offer: fitness center, luxury community pool and clubhouse. WATER/SEWER INCLUDED. Privately located towards the back of the complex.